[Wireless Charger]: Original Samsung wireless charger recommended. 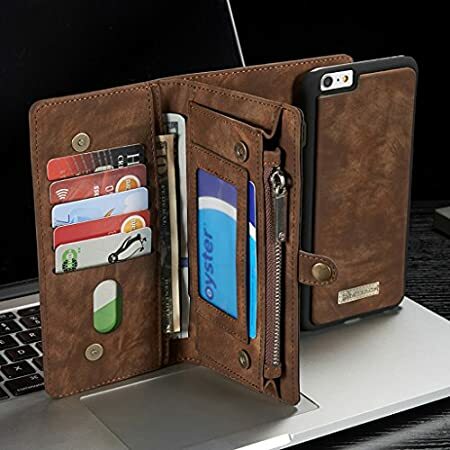 After you install the case on your device, place the device on the wireless charger and wait approximately 7 seconds until wireless charging initiates. [DROP TESTED]: “Winner of CNET’s Best Case Scenario” Drop Test. 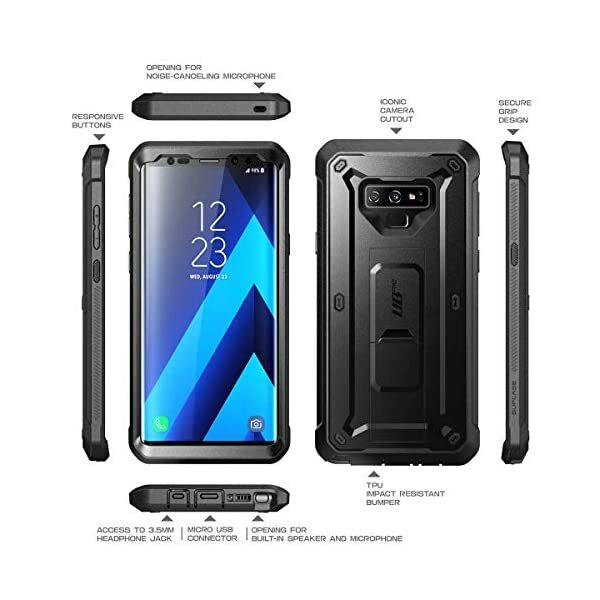 This dual-layer system fits together securely for the ultimate defense against whatever your busy way of life throws at it. [Precise cut-outs]: Exact cutouts allow for simple access to all features and ports. 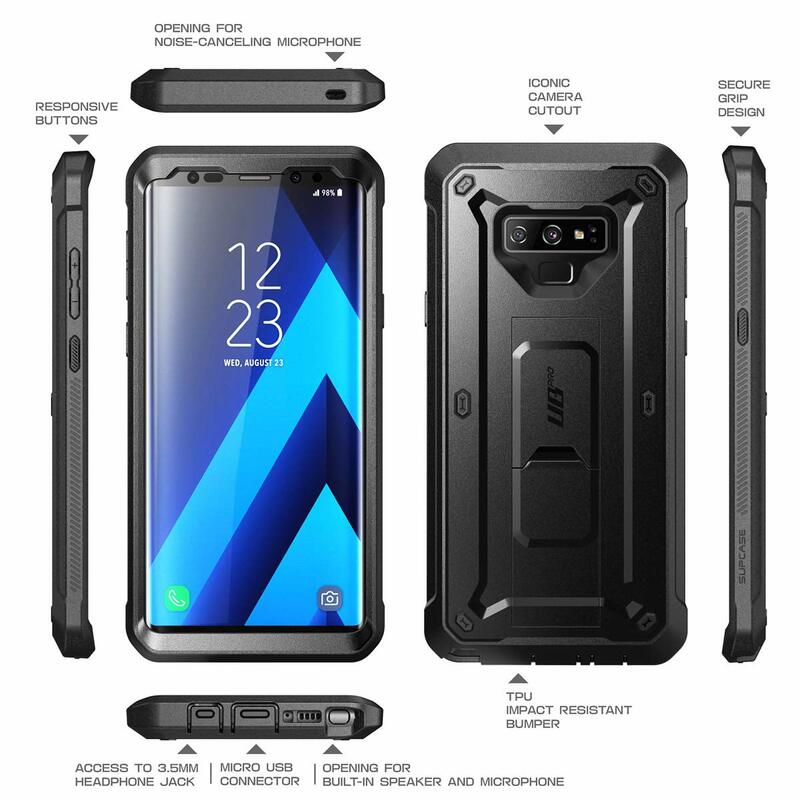 [Design]: Designed exclusively for the Samsung Galaxy Note 9. 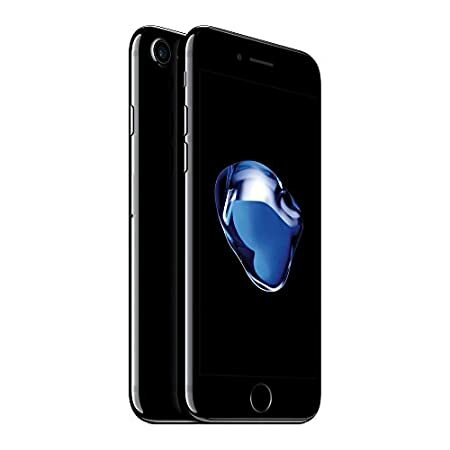 A dual-layer shock-absorbing frame combined with a no-slip grip and a built-in screen cover mean your phone has no weak spots. 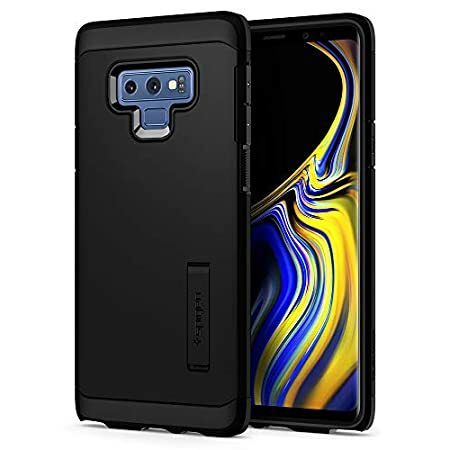 [Functionality]: Fitted with a built-in screen protector, responsive buttons and a couple of layers of TPU in the bumper, you’ll be able to make certain that your Samsung Galaxy Note 9 will remain fully accessible and functional. 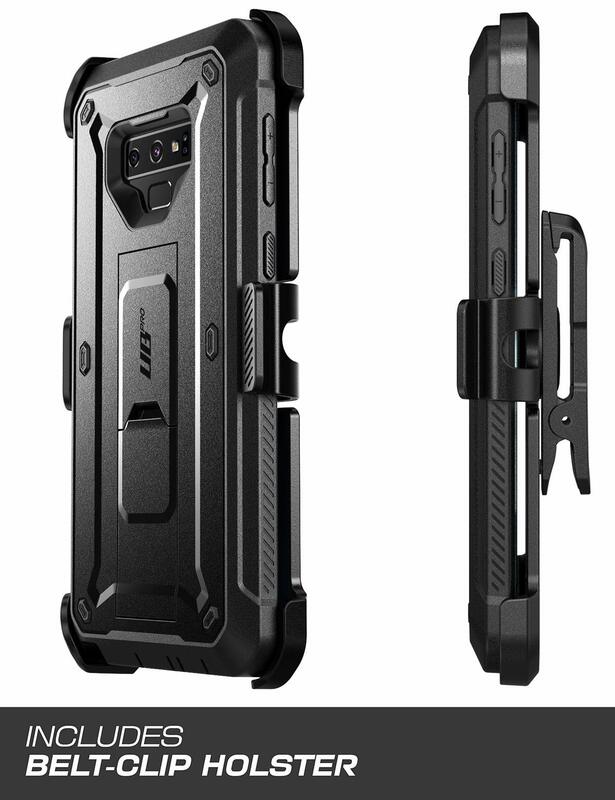 [Built-in Kickstand]: Built in Kickstand supports portrait and landscape hands free viewing Trust SUPCASE Unicorn Beetle PRO to offer protection to your phone even as working, traveling or right through outside activities. 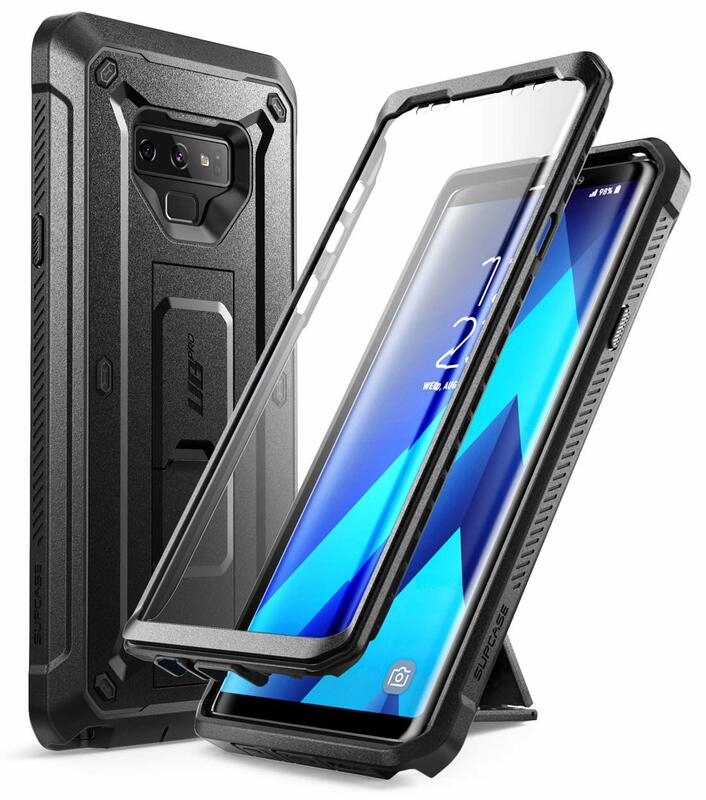 1x SUPCASE Unicorn Beetle Protective case for Samsung Galaxy Note 9. [Wireless Charger]: Original Samsung wireless charger really helpful. 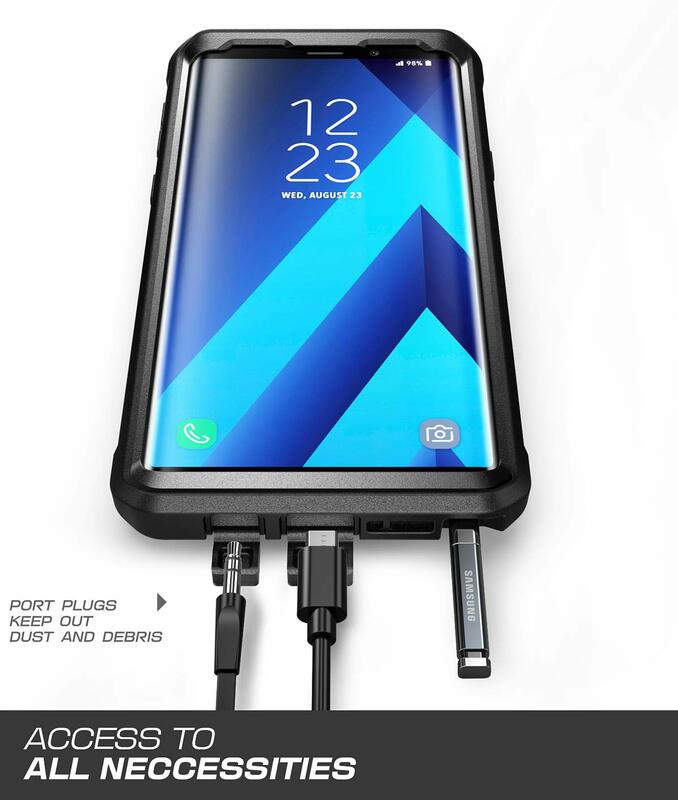 After you install the case on your device, place the device on the wireless charger and wait approximately 7 seconds until wireless charging initiates.